Headline from the newsletter of the Slovenia Embassy in Washington, D.C. CITE ARTS presented its first “Dialogues” concert of the season in collaboration with The Koper Music School of Slovenia (director Iztok Babnik). 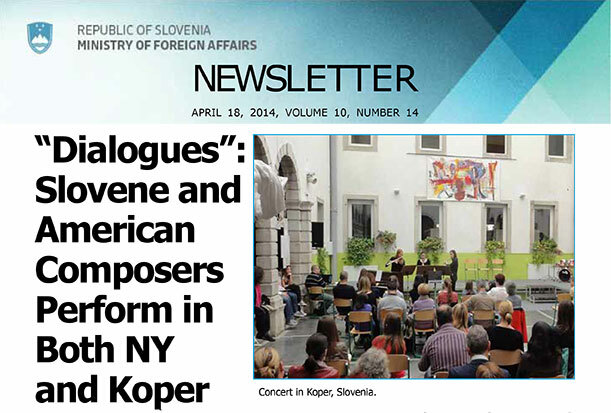 The concert, featuring Slovene and American composers, took place both in New York and Koper, during the week of April 8th through April 12, 2014 – as part of The Koper’s Music School’s Biennale Contemporary Music Festival, curated by Tatjana Jercog. The New York portion of the concert took place at The Firehouse Space - one of the “cool” new music venues in Williamsburg, Brooklyn. 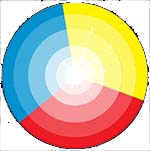 The concert featured three of Slovenia’s new music composers, Uros Rojko, Larisa Vrhunc and Matej Bonin. 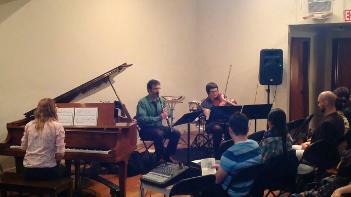 Also included in the program was be three American composers – Stuart Diamond, Demetrius Spaneas and Sandra Sprecher. This performance was part of the Biennale Contemporary Music Festival at The Koper Music School in Slovenia. The performers are from the Koper Music School. April 12, 2014. Ivana Glavina - klarinet, Tea Kozelj - flavt, Maja Barbara Bizajl - flavt, Nastasja Usumovic Cesnjevar - klavir. The three American composers wrote new works that were premiered at the Festival in Koper. 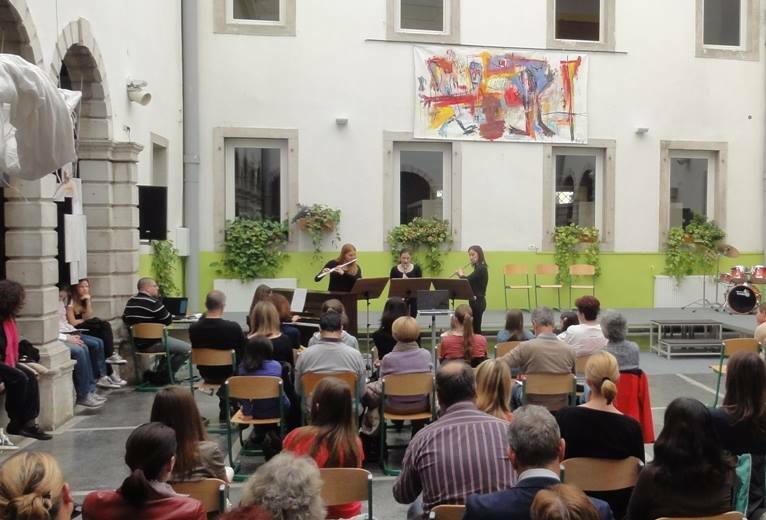 The pieces were written specifically to be performed by the students from The Koper Music School. THE FIREHOUSE SPACE is one of the leading new music venues in New York City. Located in Williamsburg, Brooklyn it is at the heart of New York’s current music world and features dozens of cutting-edge concerts each season. A renovated firehouse, it has an ambiance like no other venue, conducive to a range of music, theater and visual arts events.